The Ellerman Lines CITY OF OTTAWA. 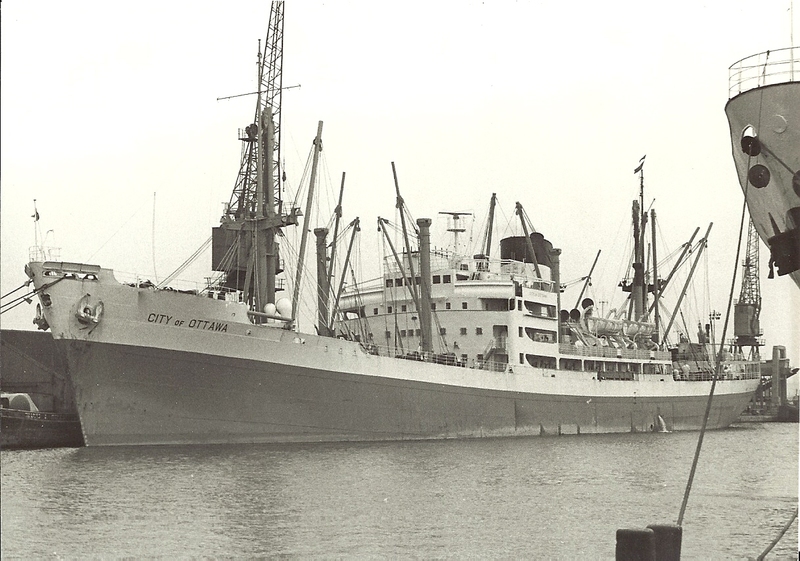 She was built in 1950 at 7,622 grt. She became the CITY OF LEEDS and GULF VENTURE in 1975. Scraped in 1977.